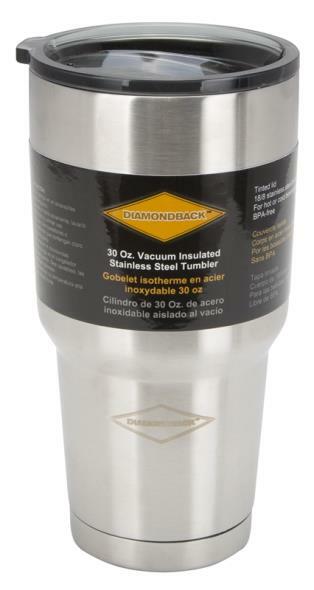 STAINLESS STEEL TRAVEL MUG Double wall foam insulation Retains hot & cold temperatures Stainless steel exterior Spill resistant, slide lock lid DF4010TRI6 24OZ SS TRAVEL MUG SIZE:24 Oz. Whether you use the mug at work, at the breakfast table or around the campfire. 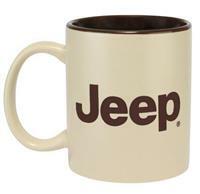 The 11 oz Two Tone Mug is the perfect way to show everyone that you�re a Jeeper and you�re driving. 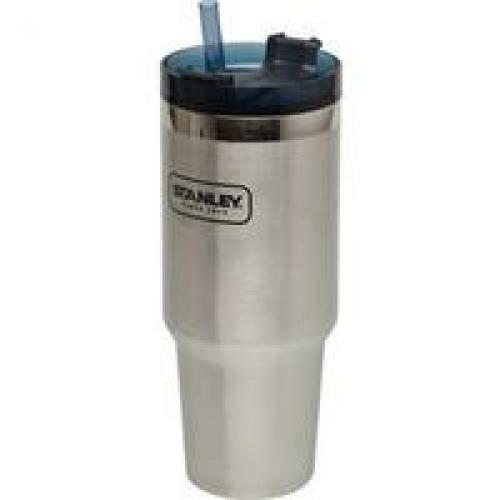 18/8 Stainless steel.Double walled vacuum sealed body.Triton polymer clear lid lets you see when it is time for a refill.7" Height and hold 27 fluid ounces.Gets you to your destination with an ice cold/piping hot beverage. Okay, road warrior, let's see how far you can go without stopping. The 30oz Adventure Vacuum Quencher travel cup will go the distance with you. 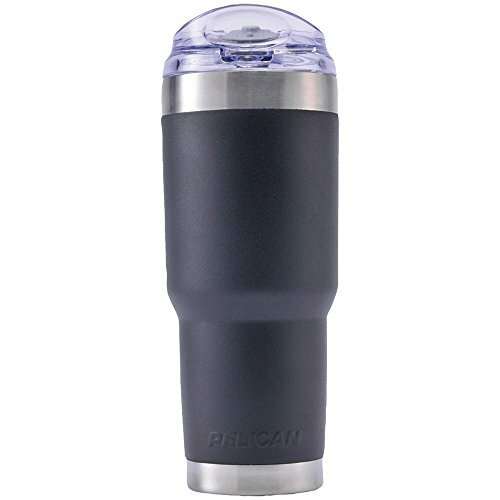 It is car cup friendly and designed to keep your drinks hot/cold 50 hours iced, 11 hours cold, 7 hours hot, making sure your thirst quenched for the long haul. 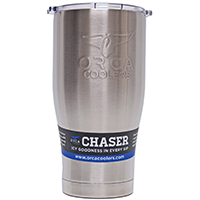 Constructed of 18/8 stainless steel, this cup won't rust and is naturally BPA free. It is also dishwasher safe and comes with a reusable straw. Get there fast, get the first because this quencher is built for the unstoppable you. 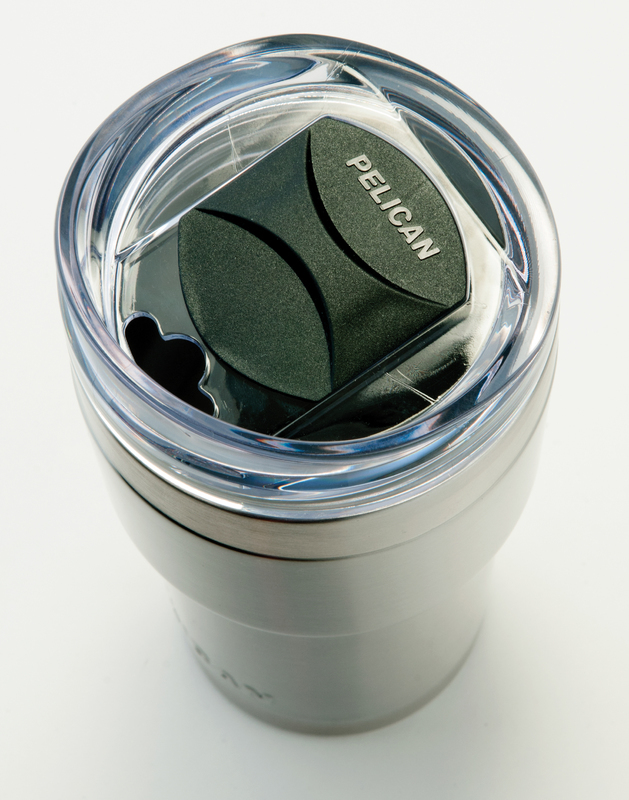 Ultrasonically sealed double wall insulation, reduces condensation and keeps beverages hot or cold longer. 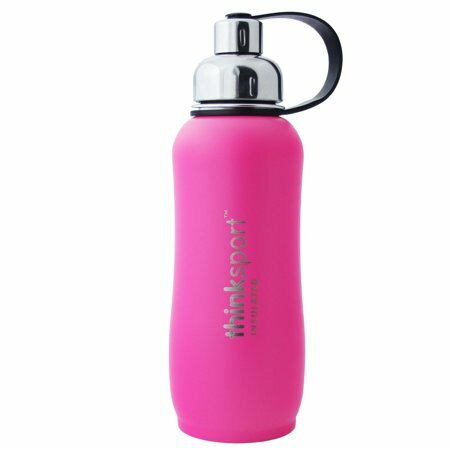 Features secure twist top lid and no slip base. 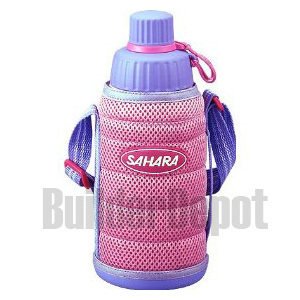 TIGER MMM-A060P-PINK/SPORTS BOTTLE/COLD ONLY/SHOULDER STRAP �. 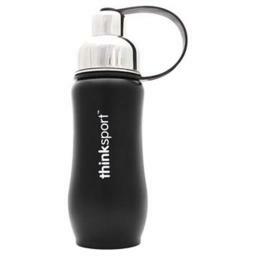 With an ergo-contoured shape, easy to use no-spill lid, and a stainless interior, these 16 oz. travel tumblers are a hit. Vibrantly printed with gorgeous art, the double-walled construction keeps beverages hot and your hands cool, resists condensation and encourages reuse. The Magellan Coffee Tote from Picnic Plus is a contemporary designed coffee or hot beverage carrier with stylish aluminum carry handles, dense nylon easy to clean exterior shell. This set makes a great travel companion for coffee, tea and hot beverages. 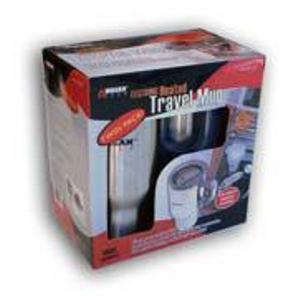 Included with this set, is 2 stainless steel double wall insulated travel mugs, stainless steel 1 liter thermos bottle flask, cream and sugar containers and spoons. The adjustable, padded shoulder strap makes carrying this tote so much easier. 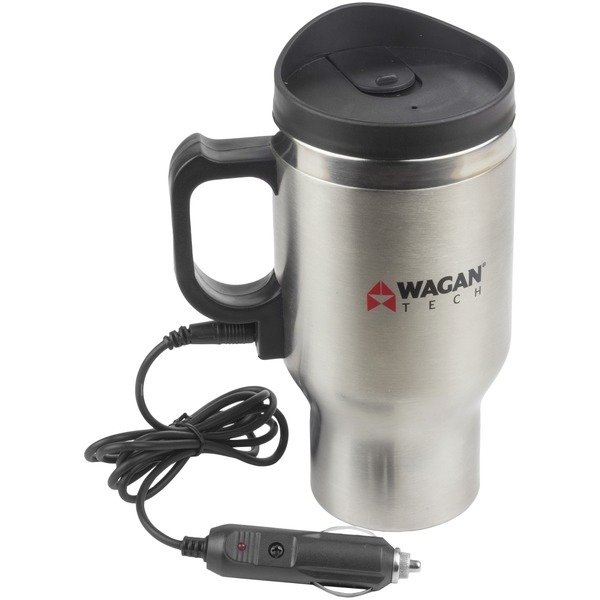 This take-a-long coffee set is great for auto, sporting events, Fathers Day or Birthday gifts and travel. 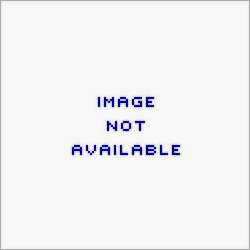 Makes a perfect gift for the hard to buy for executive.